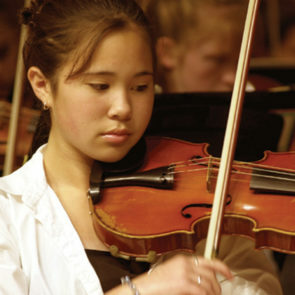 The performing arts play a critical role in developing future-ready skills. That’s why we design environments where every student can find their voice. Fanning Howey’s thought leaders understand how lighting, acoustics and space combine to create a great performance. 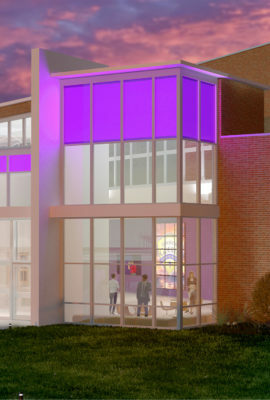 However, we take performing arts design a step further. 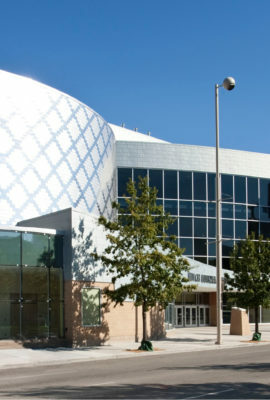 We design for the needs of other academic programs and community groups, as well as the core functions of theater, music and dance. 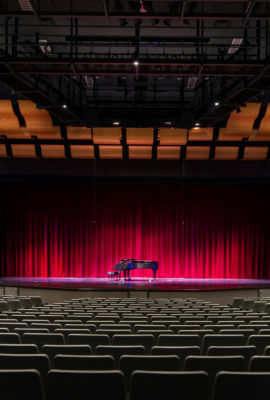 Our expertise covers every aspect of a modern performing arts curriculum, from the optimal stage proscenium to specialty furniture packages. 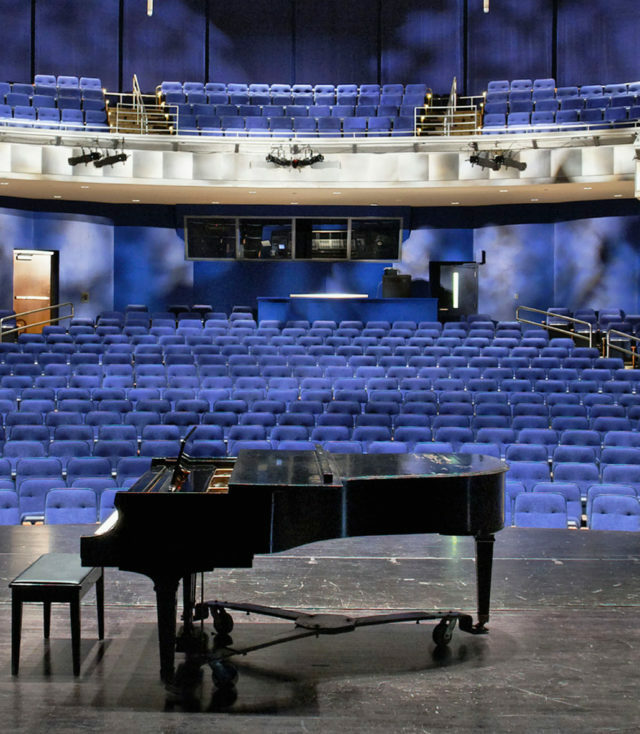 We also partner with specialists in acoustics and theaters to bring the best thinking to every project. 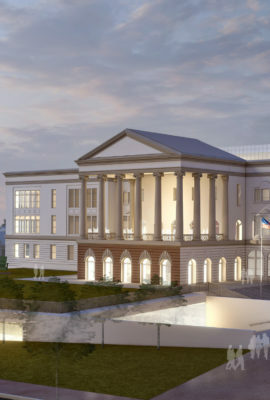 Fanning Howey’s portfolio includes everything from performing arts centers to historic theater renovations. We have designed hundreds of environments where all students can find their voice.